Glad to see you got some great drams – the ’78 Balblair is a particular favourite of mine and will shortly be joining my fledgling collection of whiskies from the year of my birth. 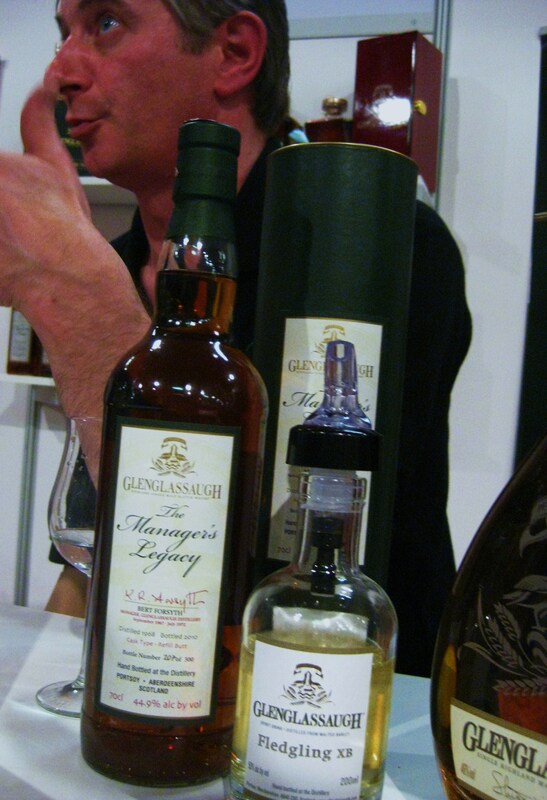 I’ve also got some of Glenglassaugh’s Chosen Few on my desk to write tasting notes for and reports from the show have moved it right to the front of the queue. Oh no! I missed the brasserie! I found the pairings, but the samples weren’t quite big enough. Well sad I missed out on the Brasserie though! Enjoy writing about the Chosen Few! This sounds like a FANTASTIC event! 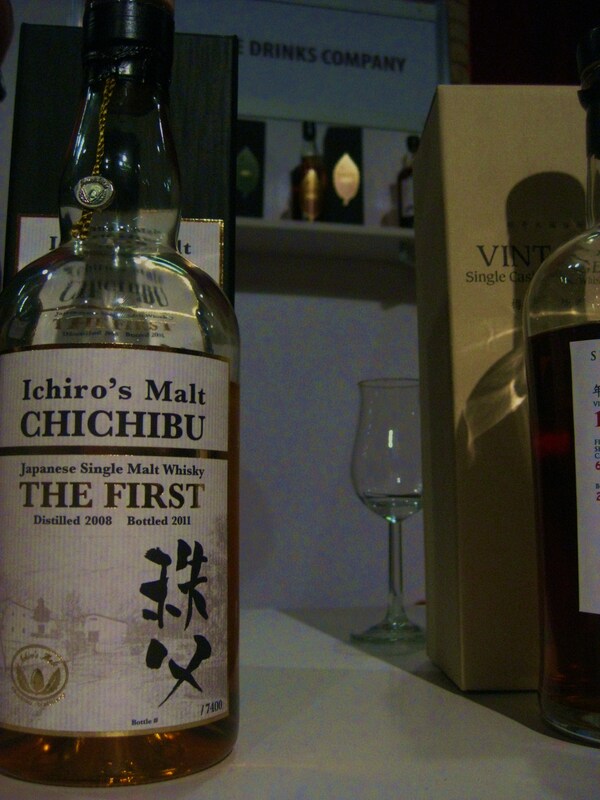 This is when I wish I lived somewhere with a more whisky-centric audience. It was soooo good! Yes, one of the handy things with living in Londontown!